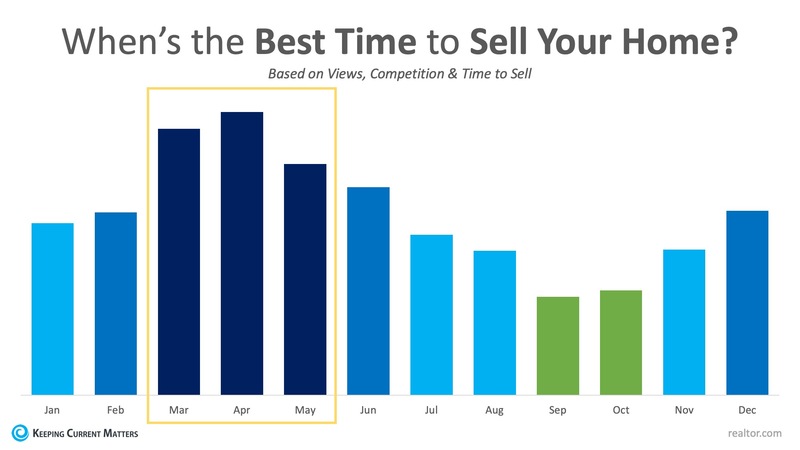 Data Says April is the Best Month To List Your Home! Don't Wait- The Time is NOW! Enjoy this blog? Help spread the word!